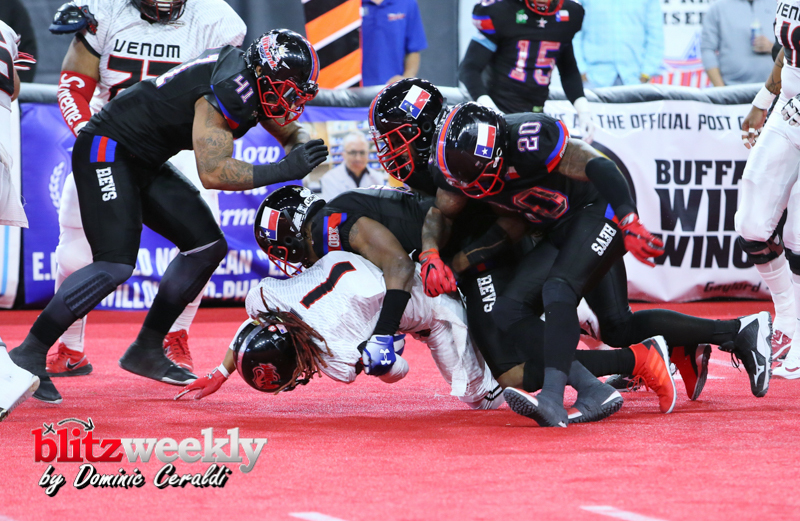 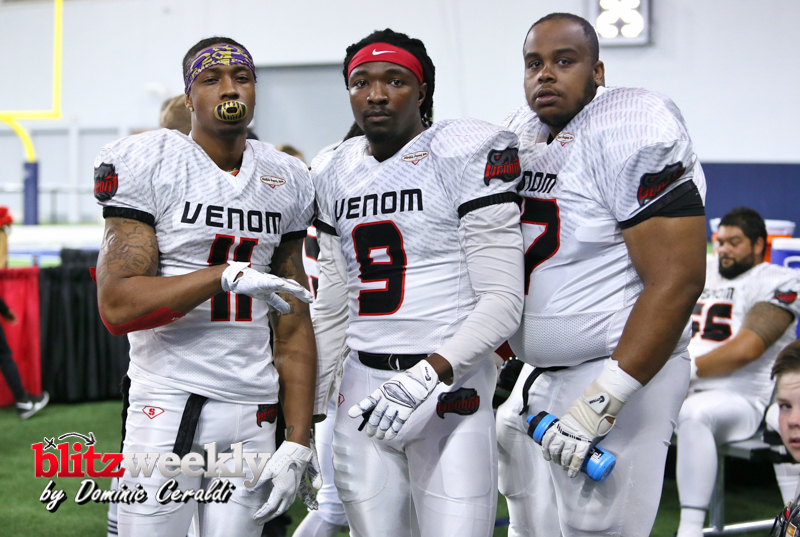 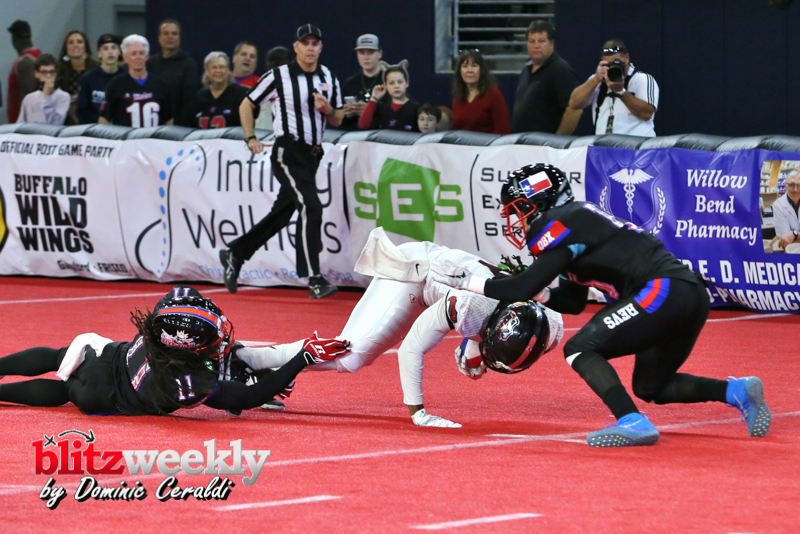 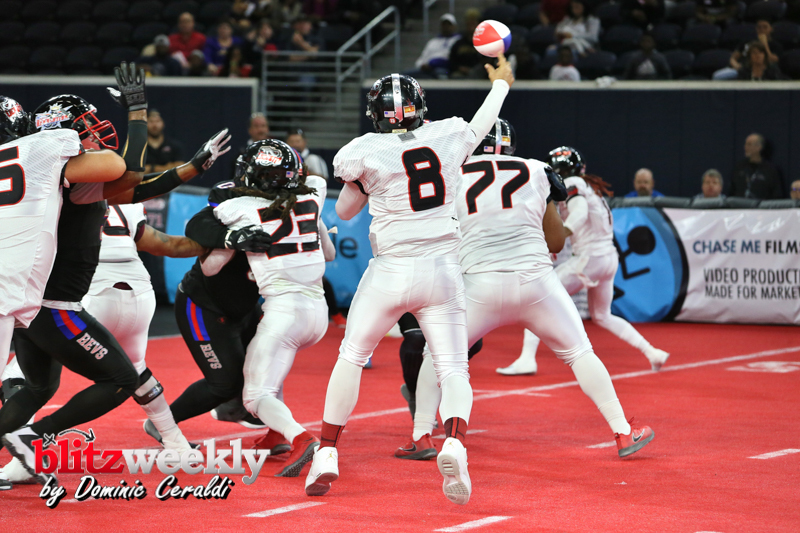 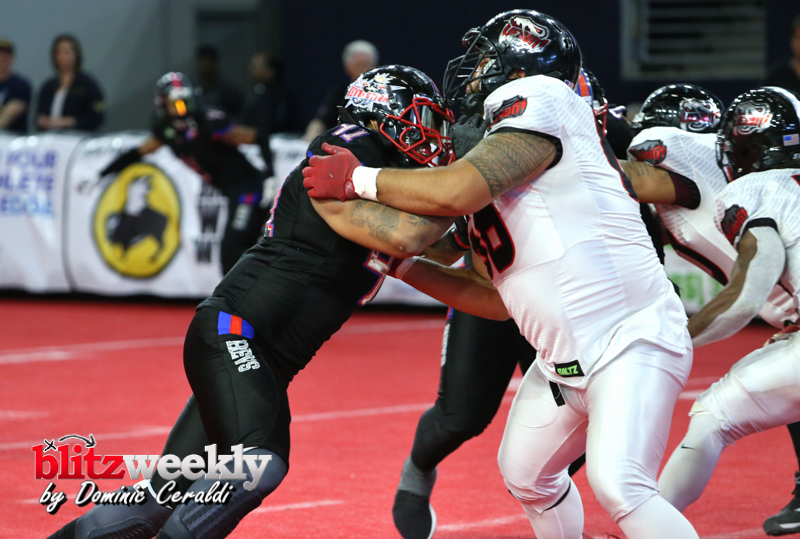 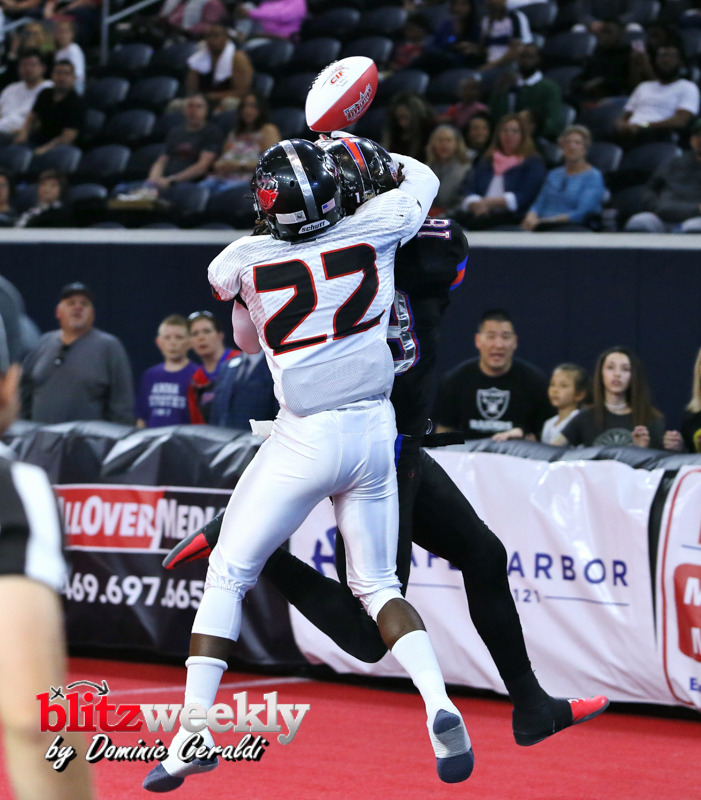 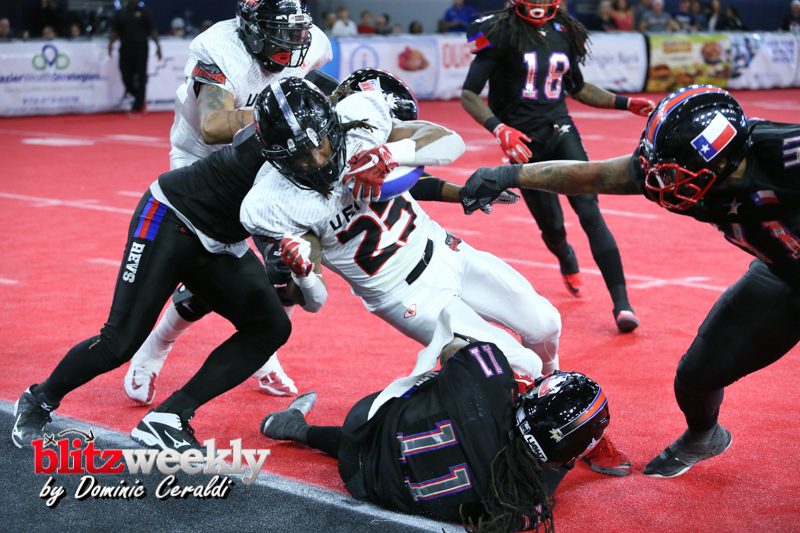 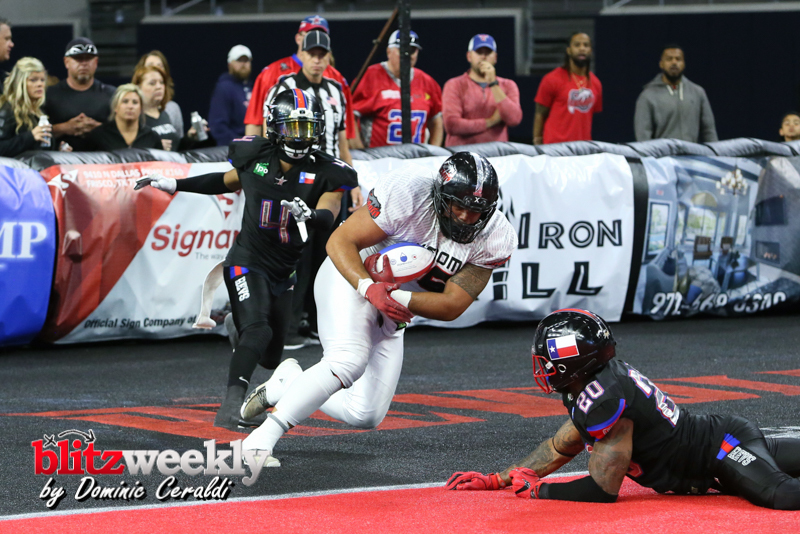 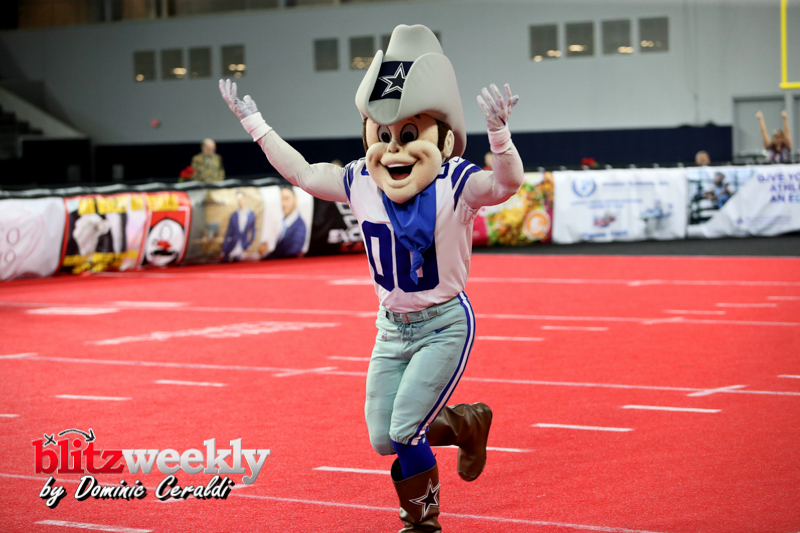 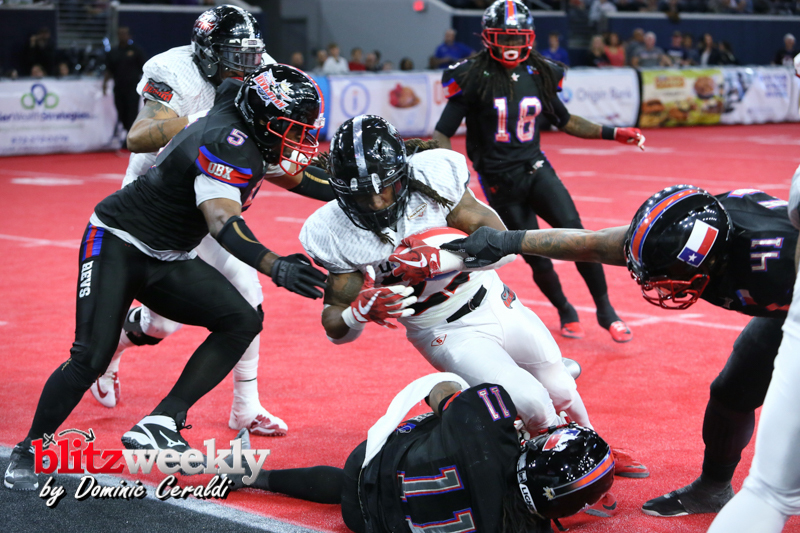 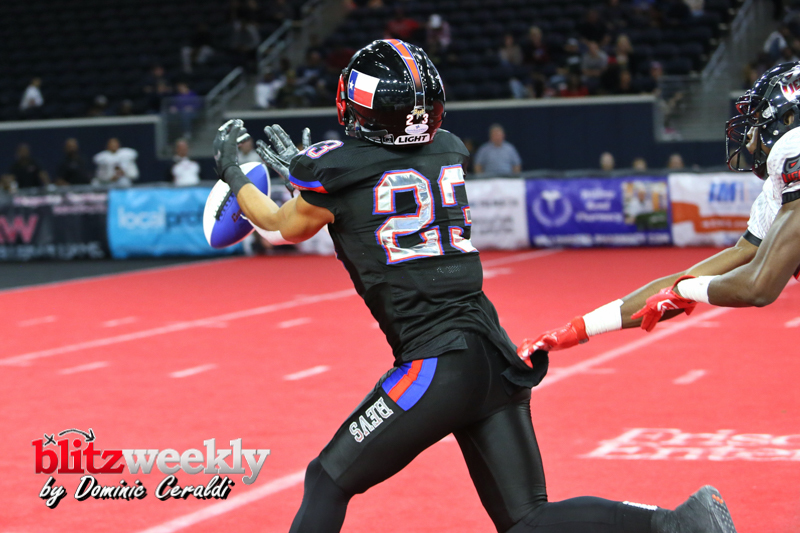 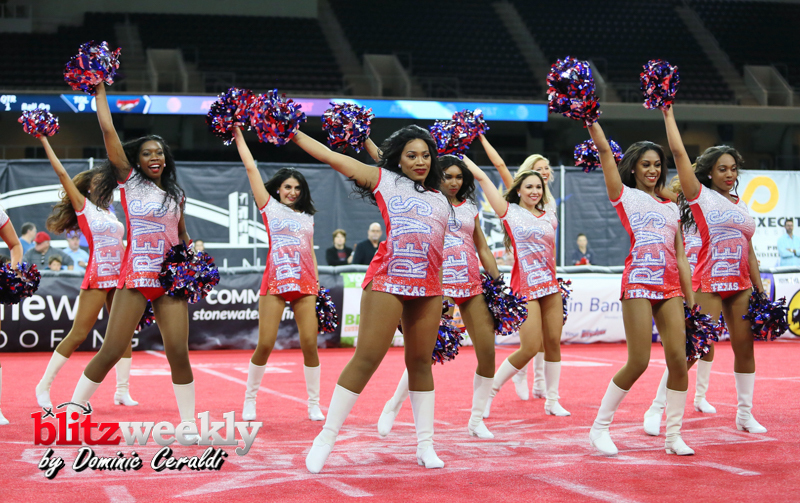 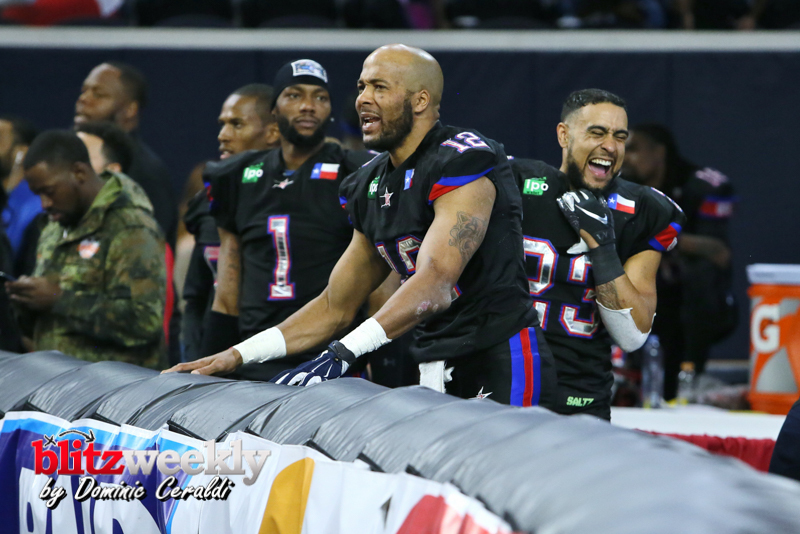 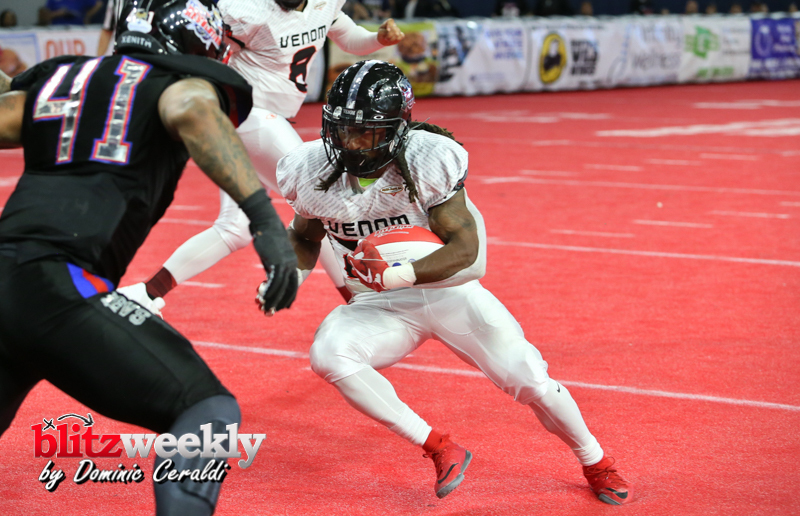 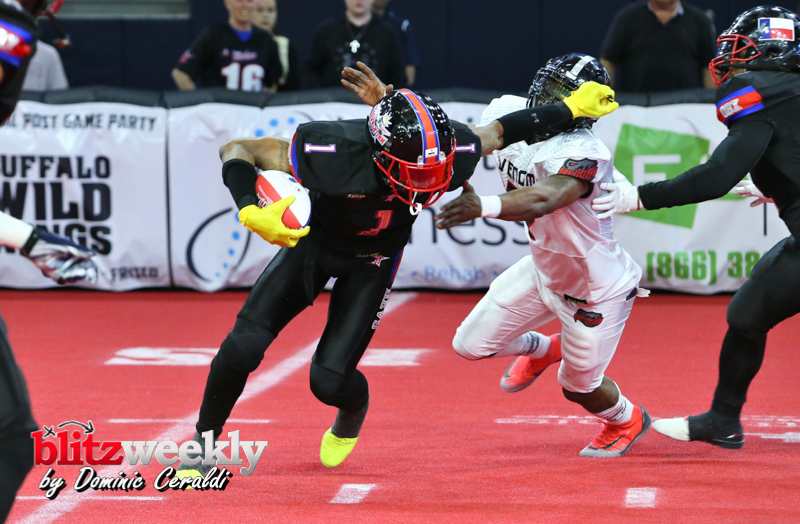 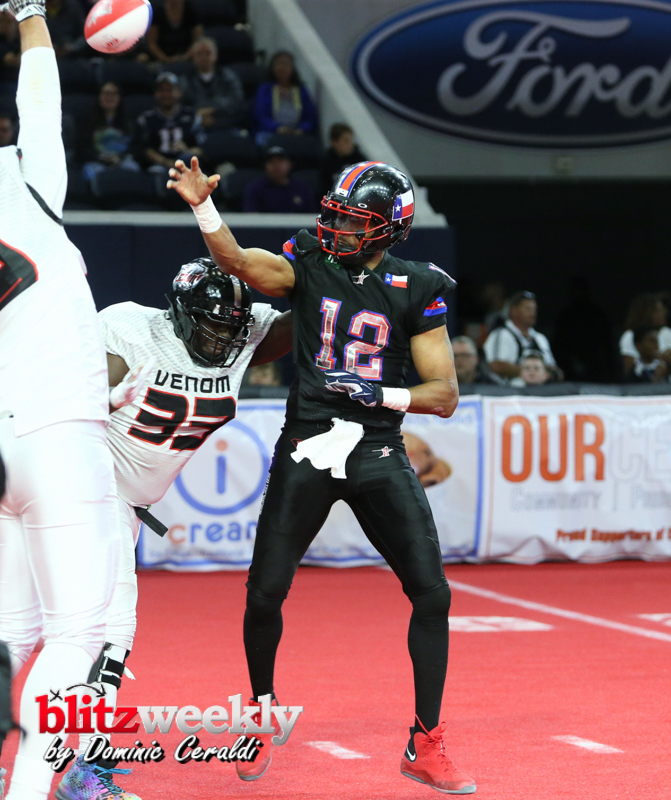 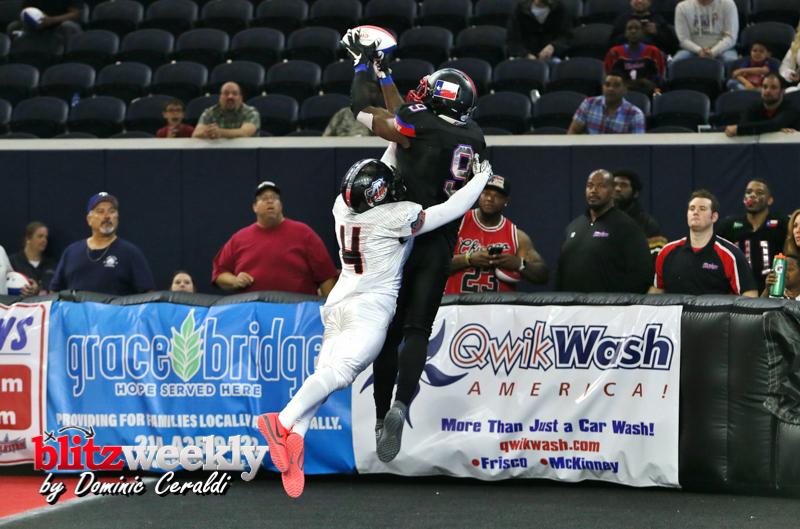 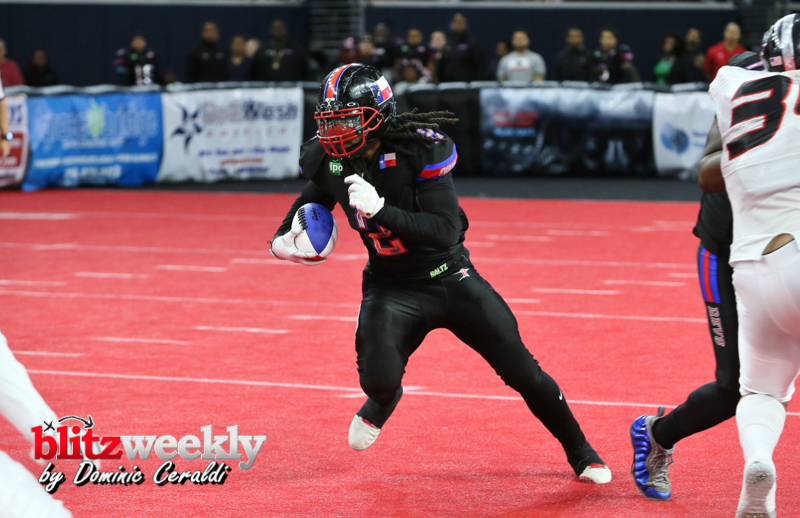 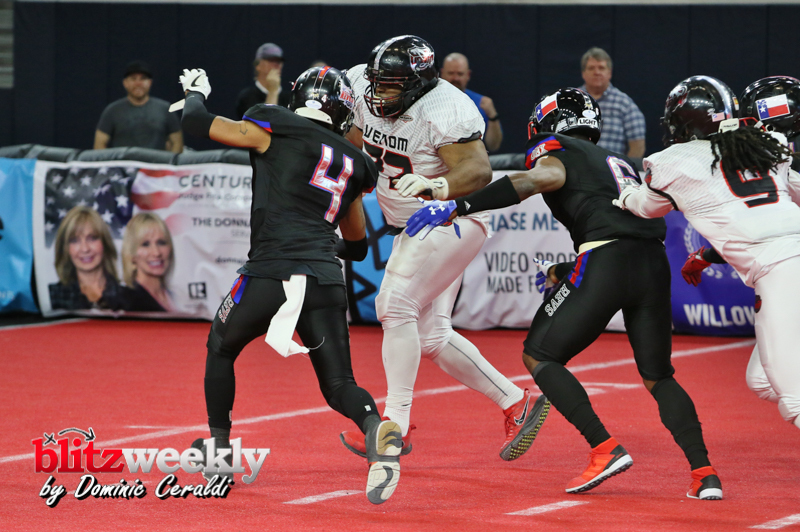 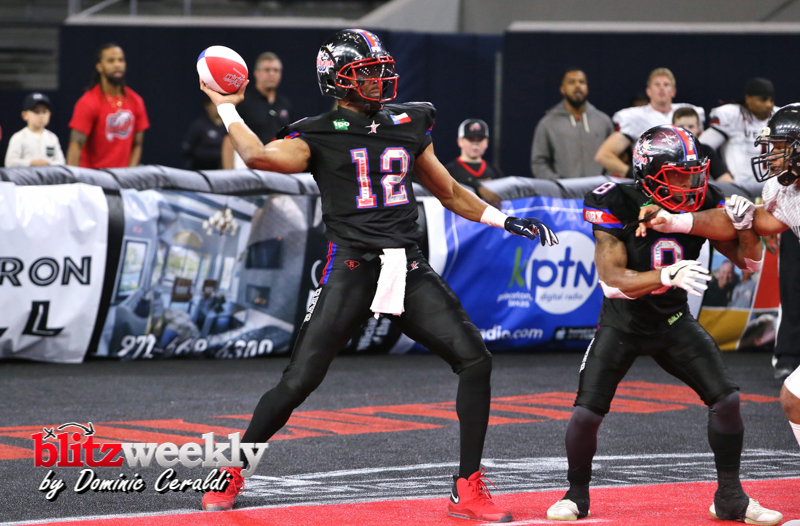 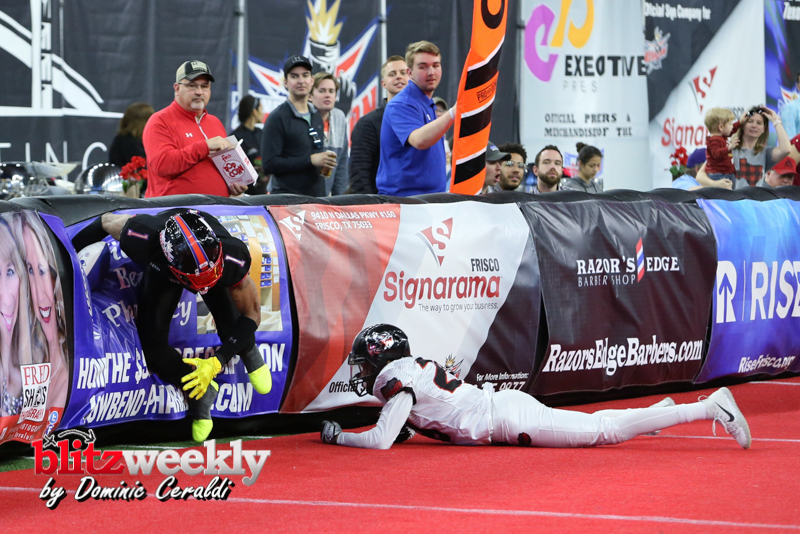 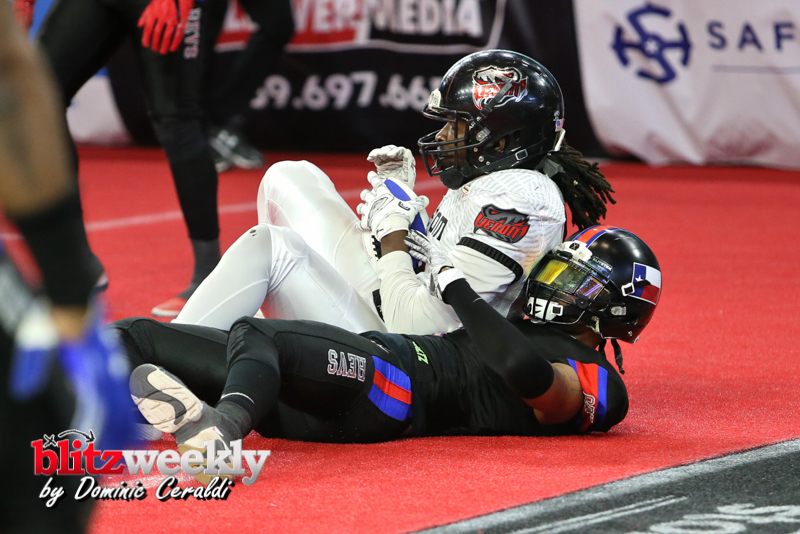 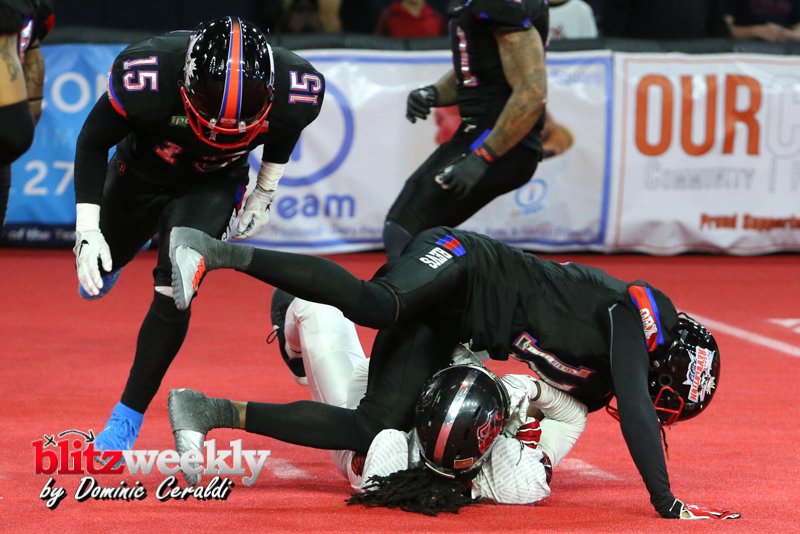 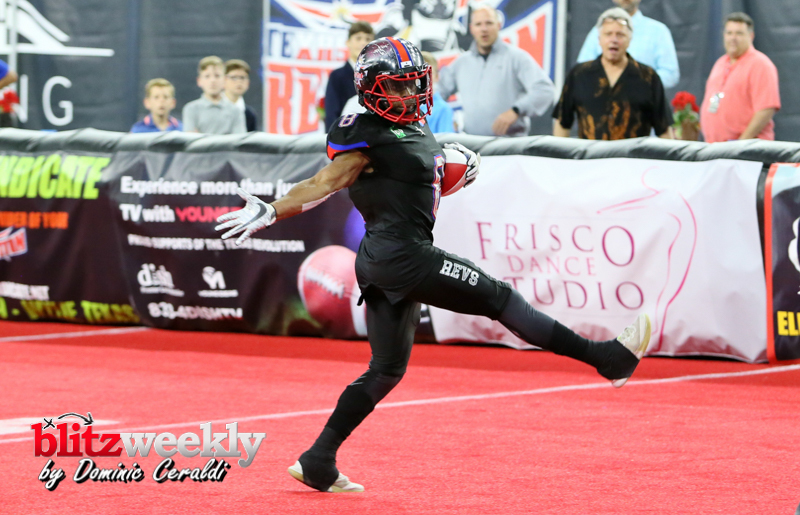 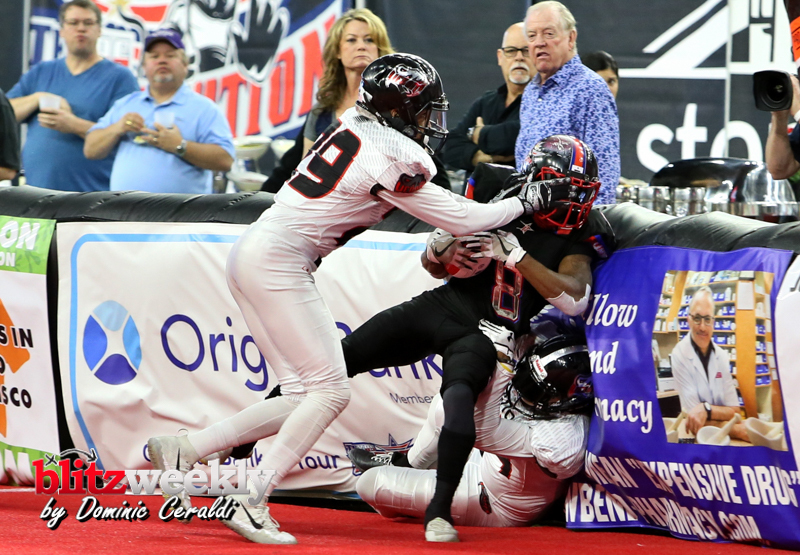 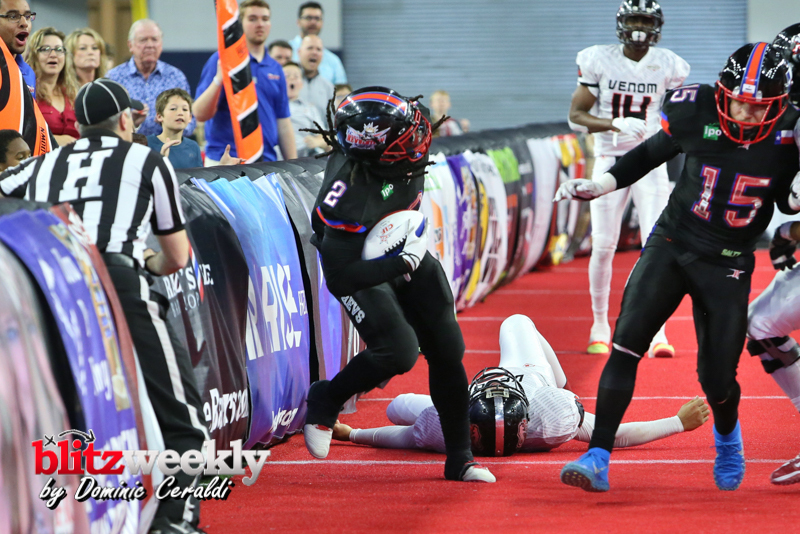 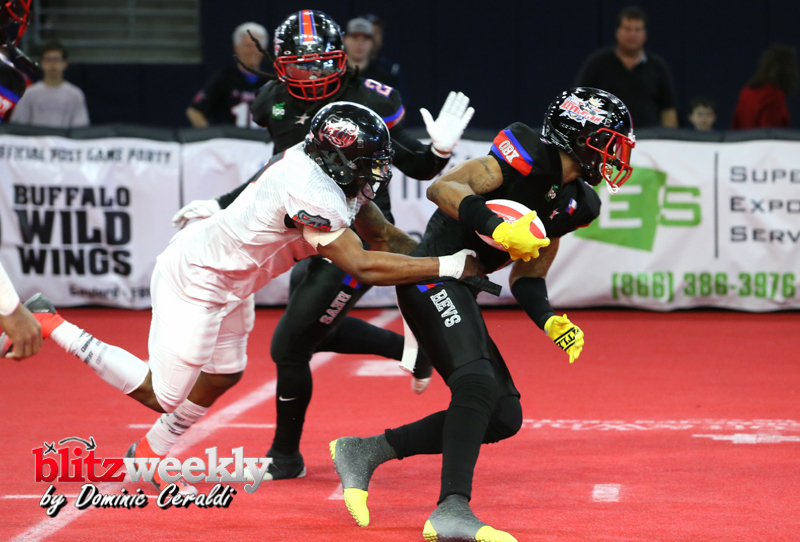 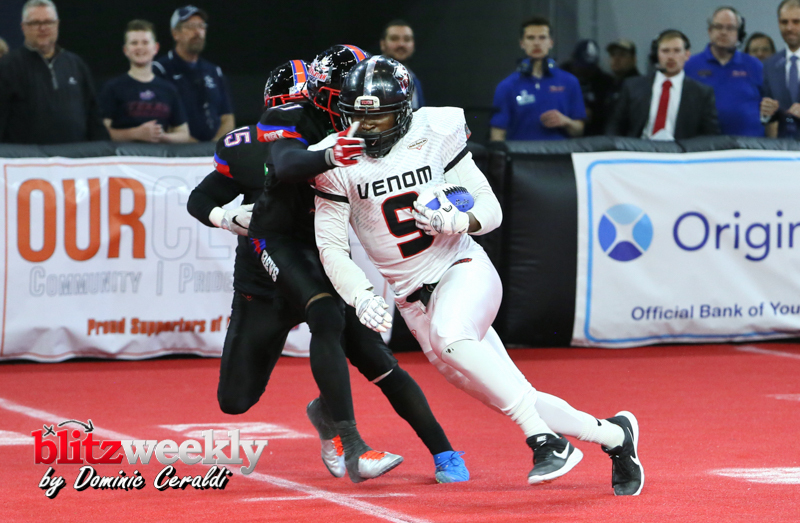 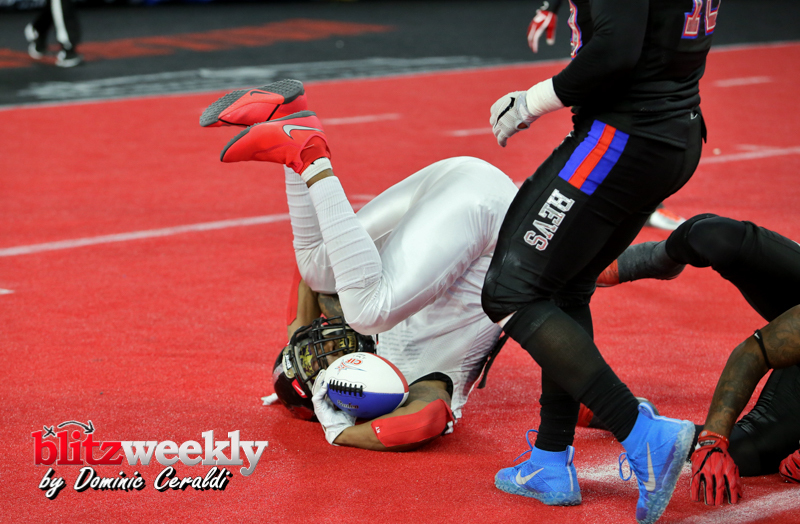 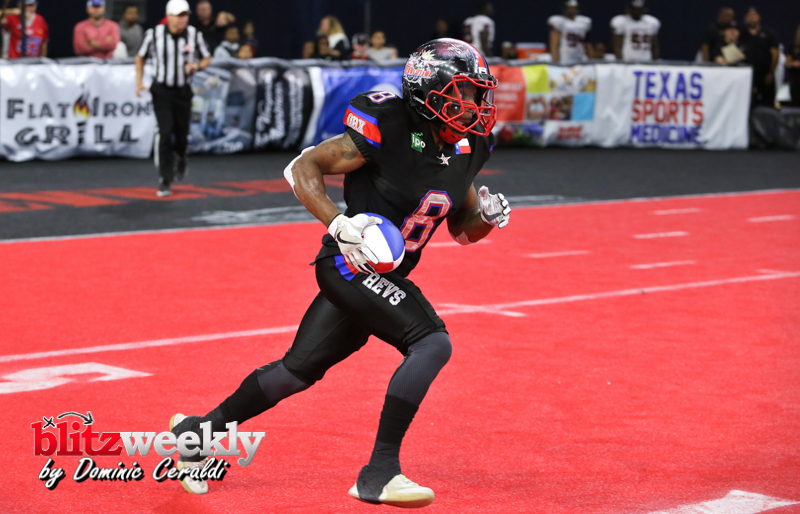 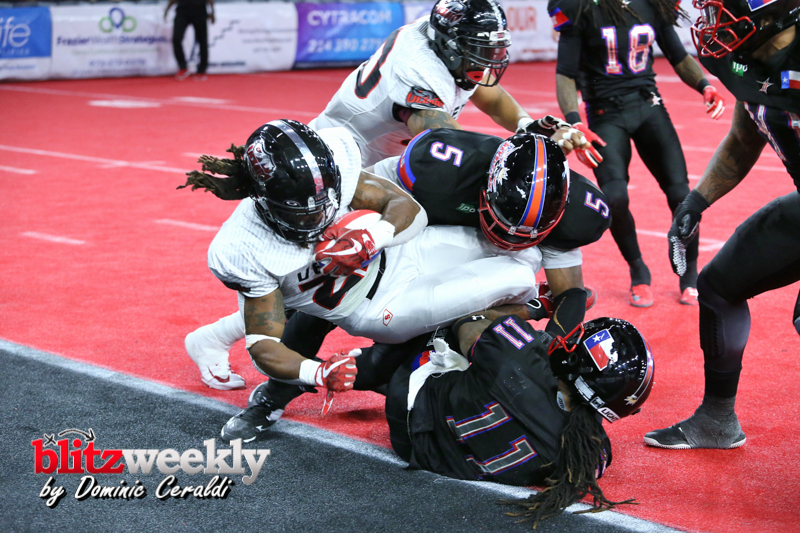 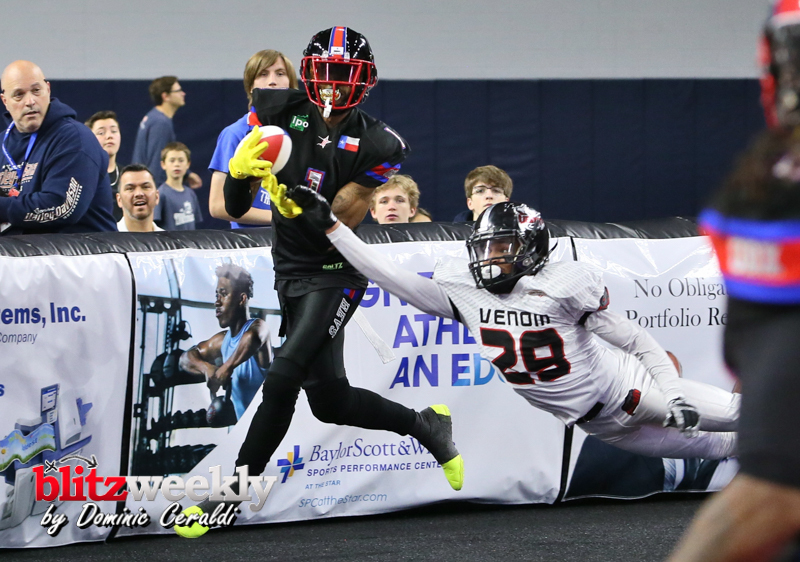 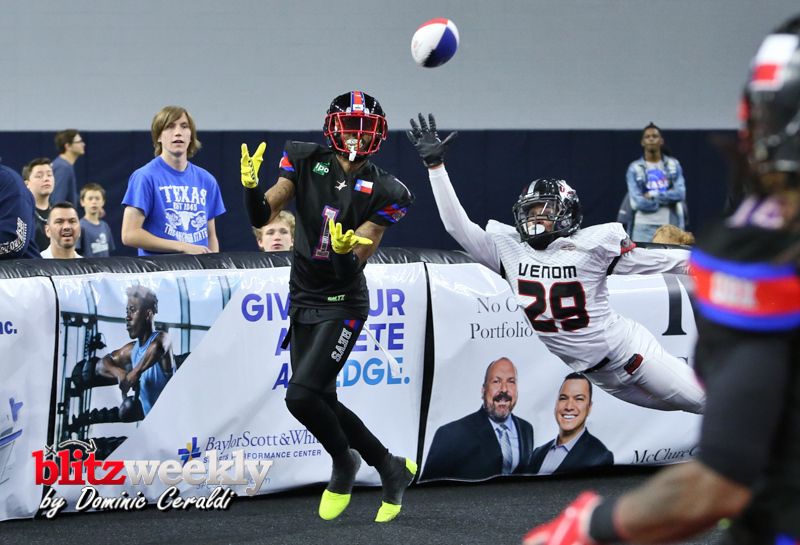 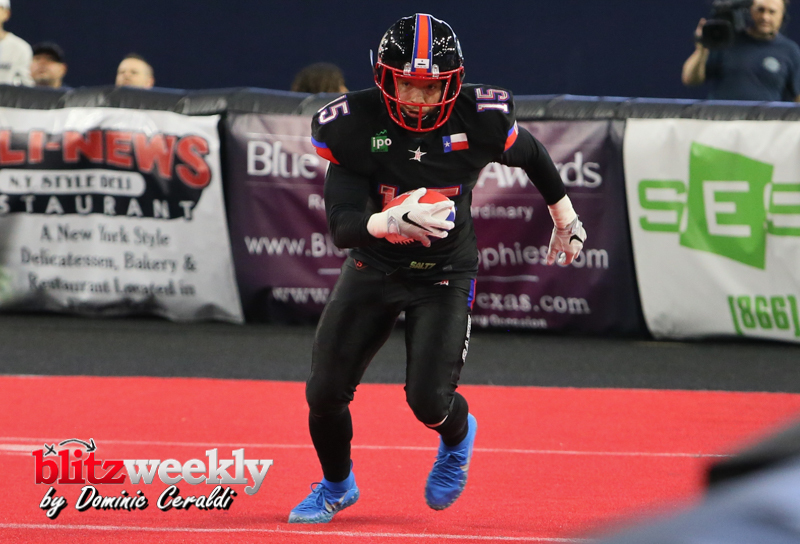 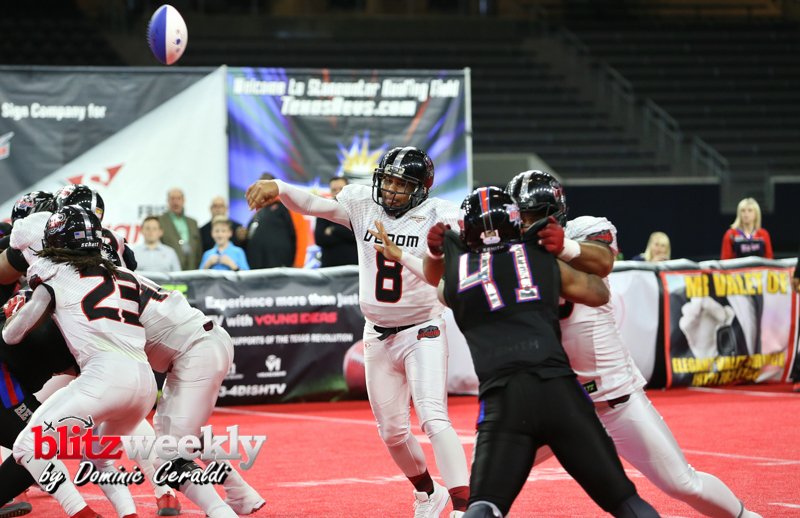 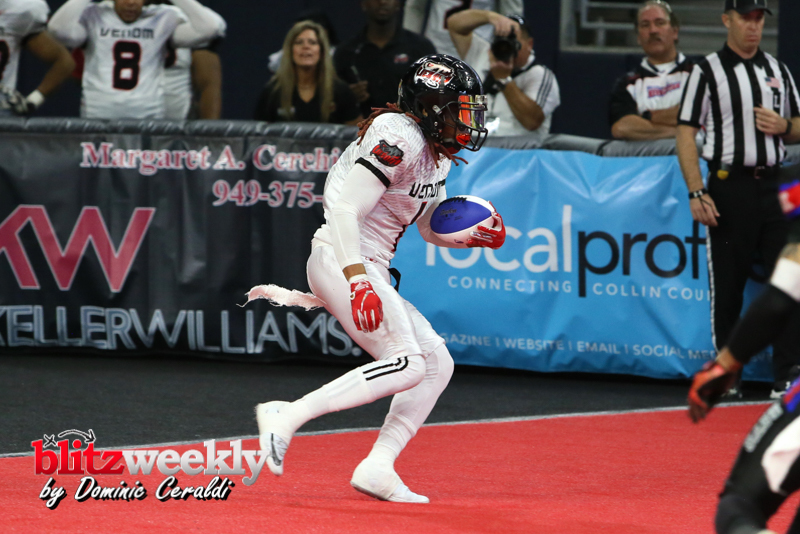 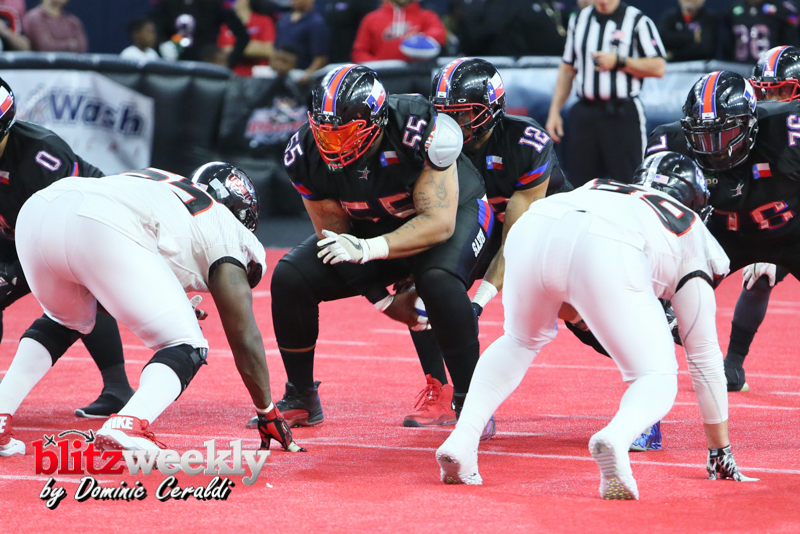 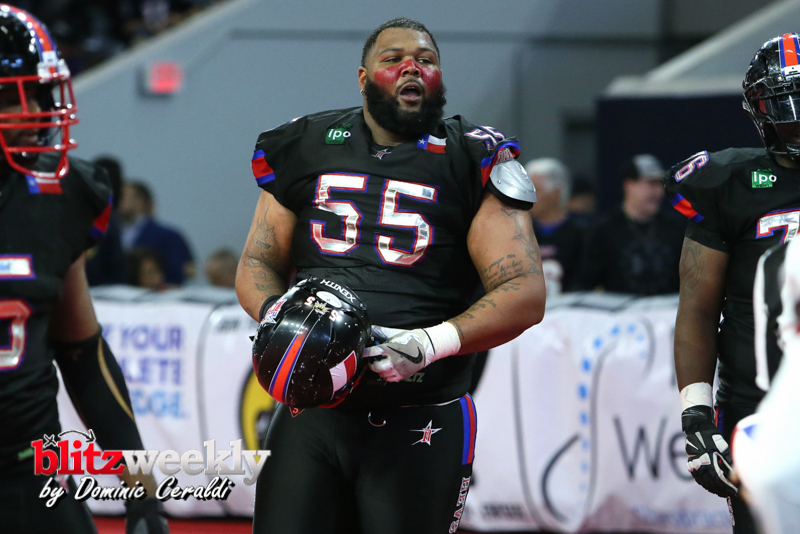 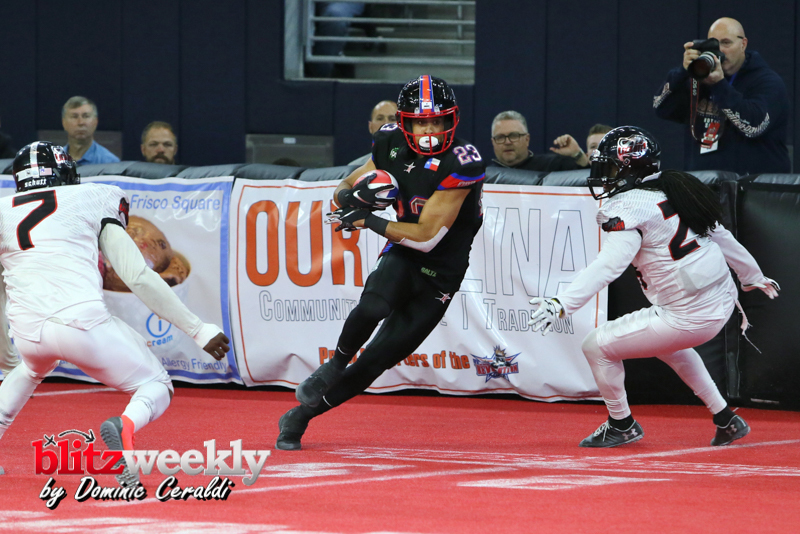 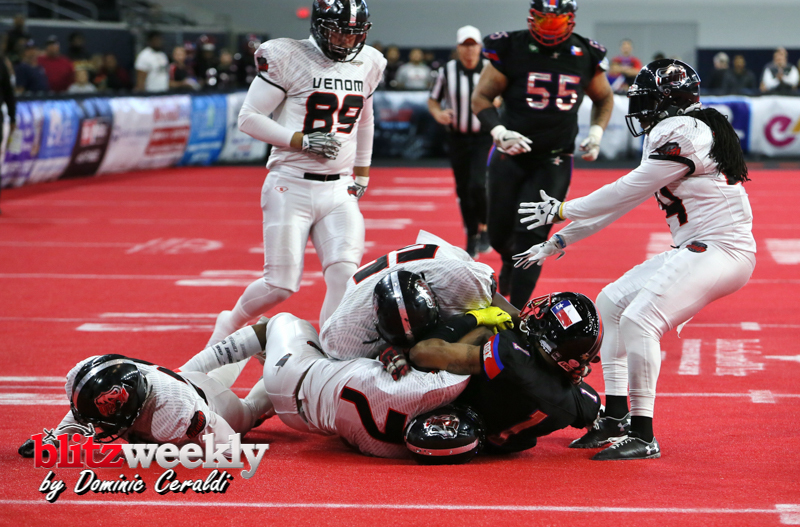 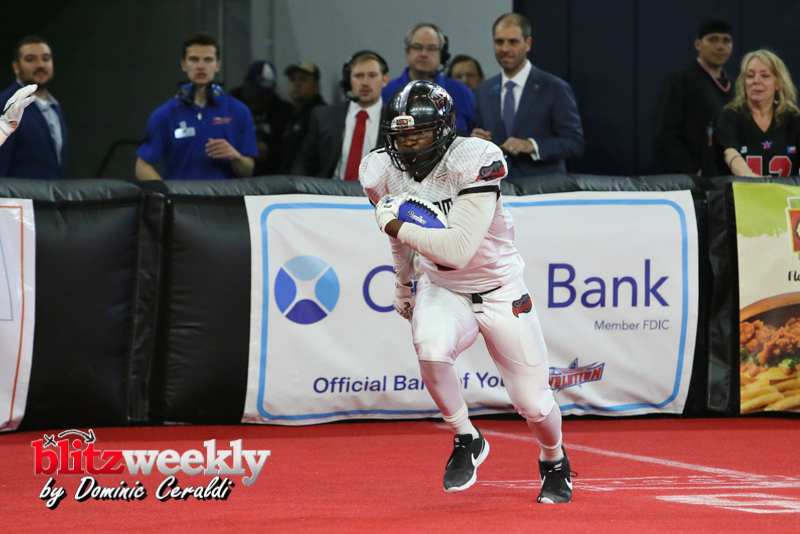 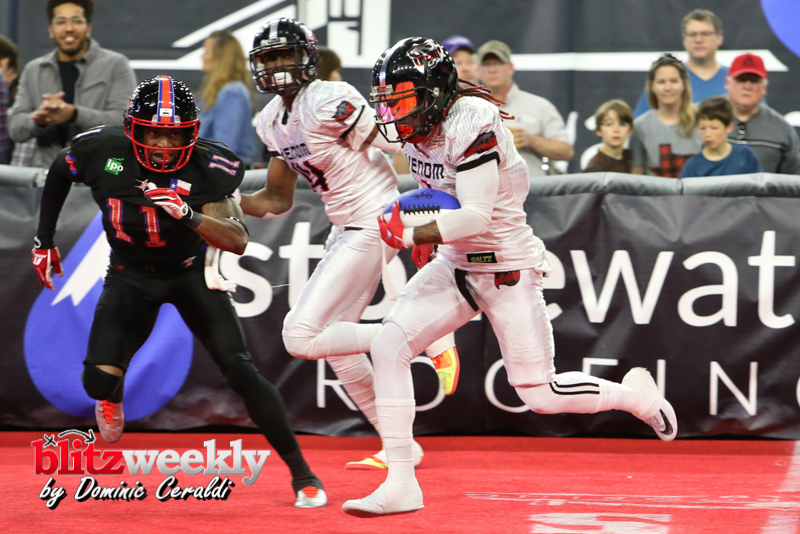 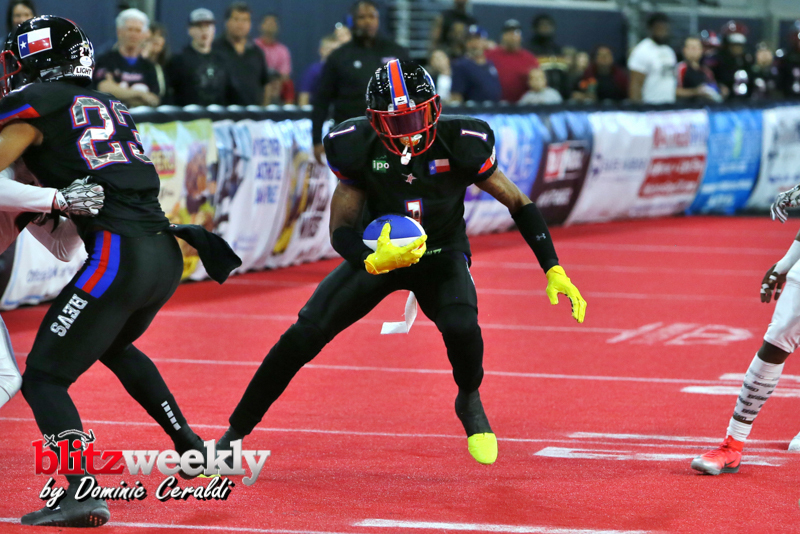 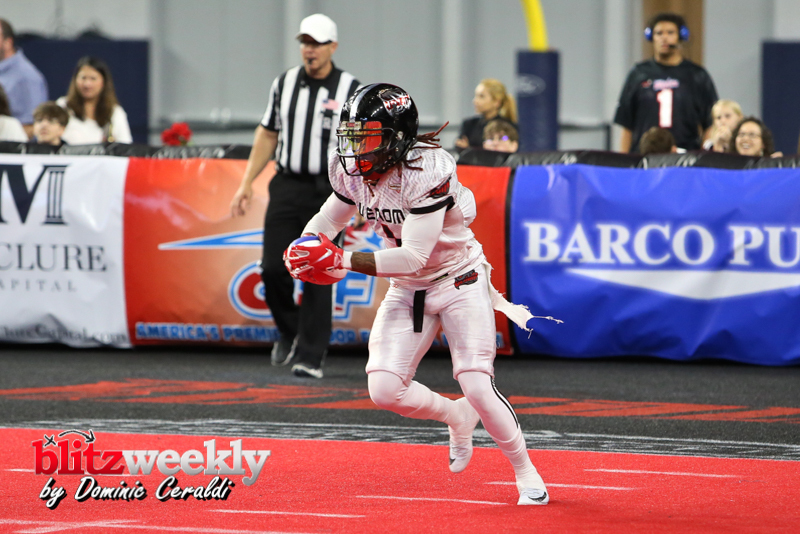 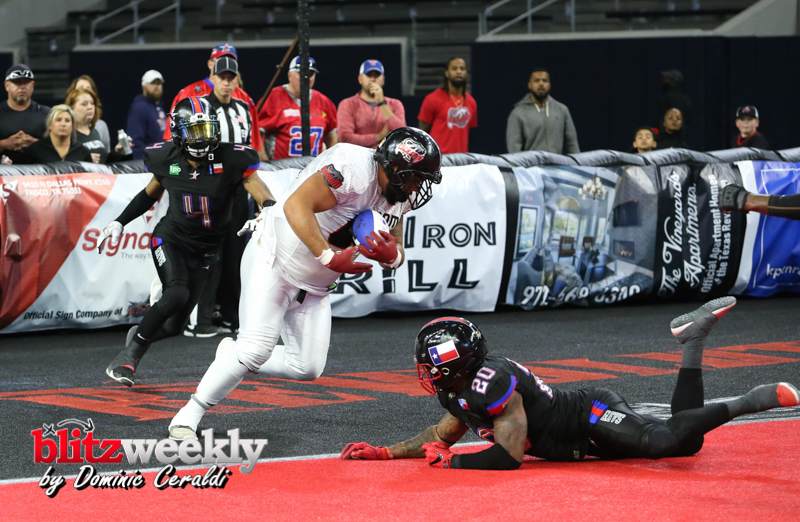 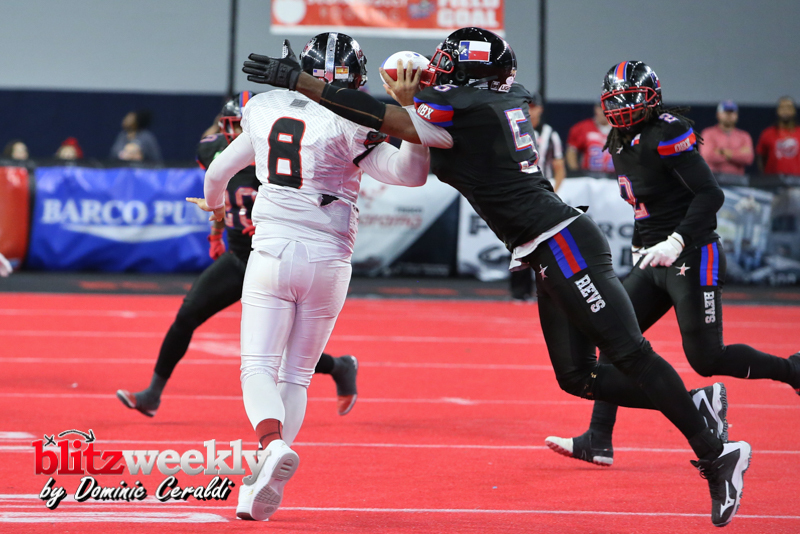 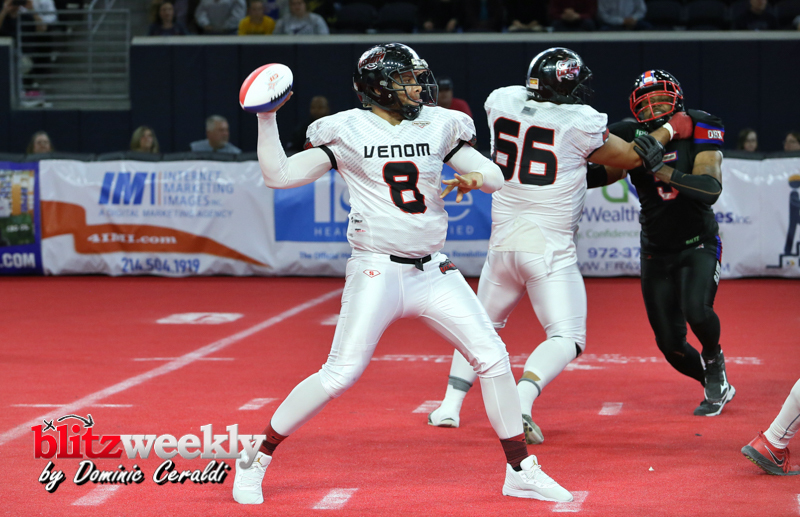 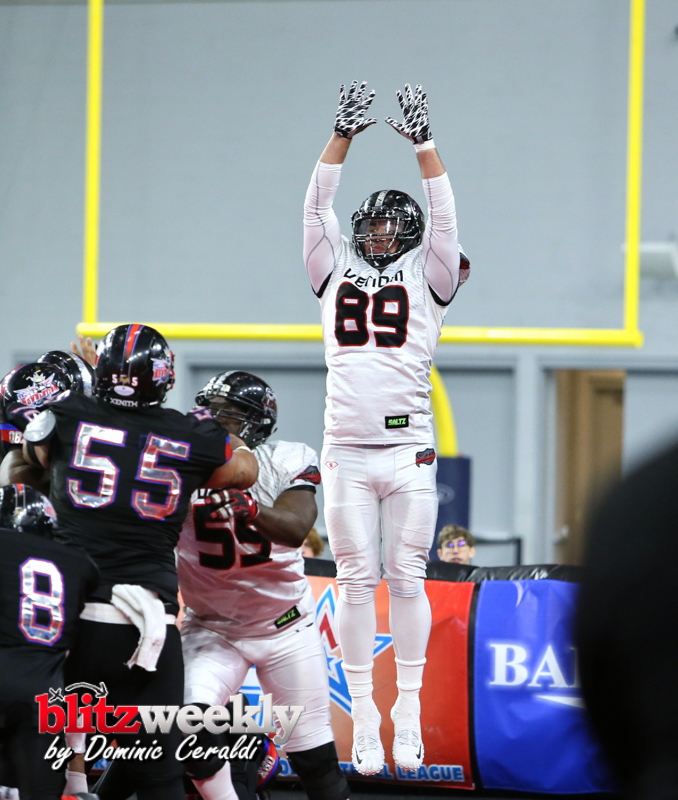 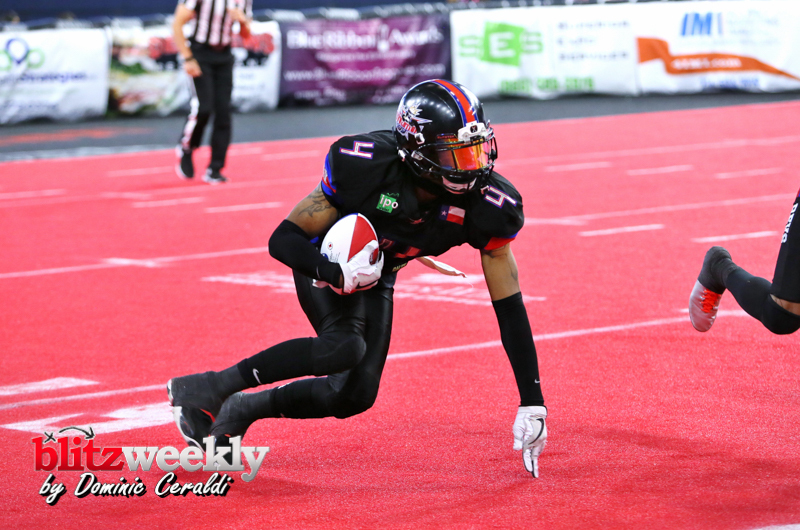 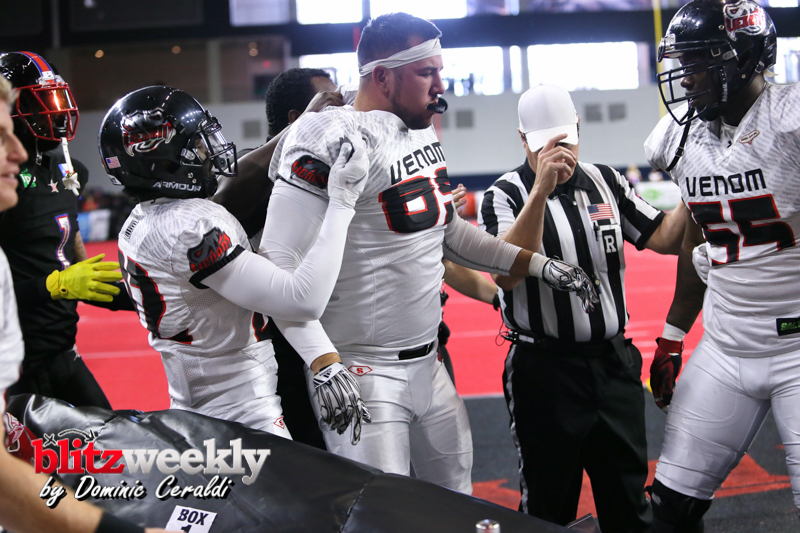 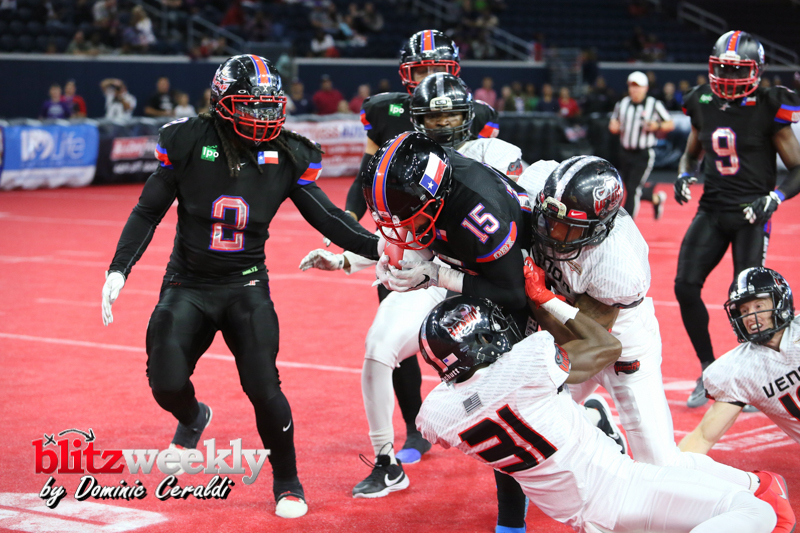 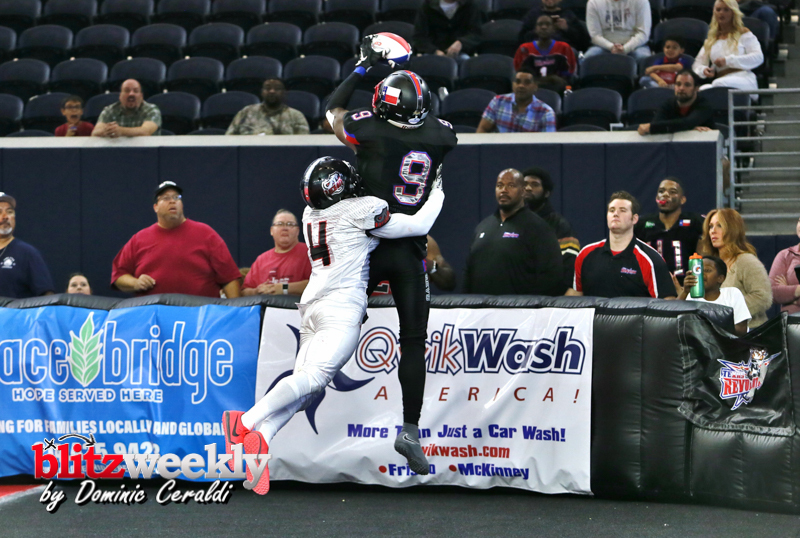 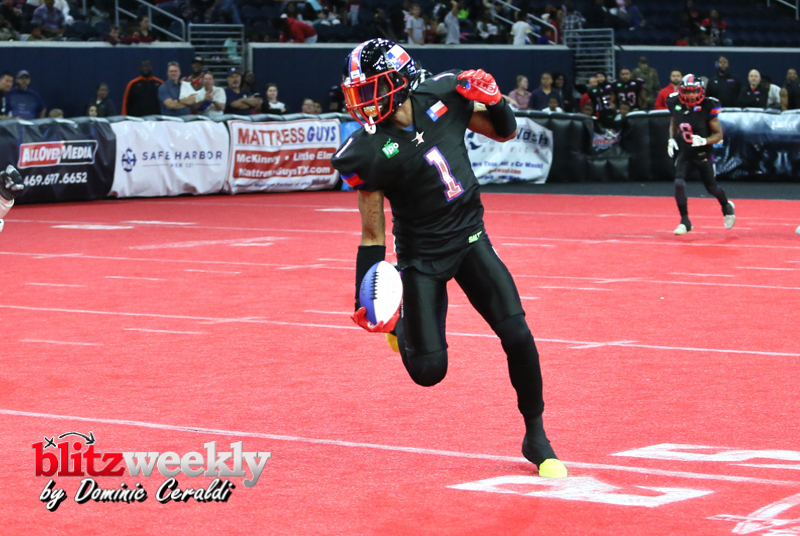 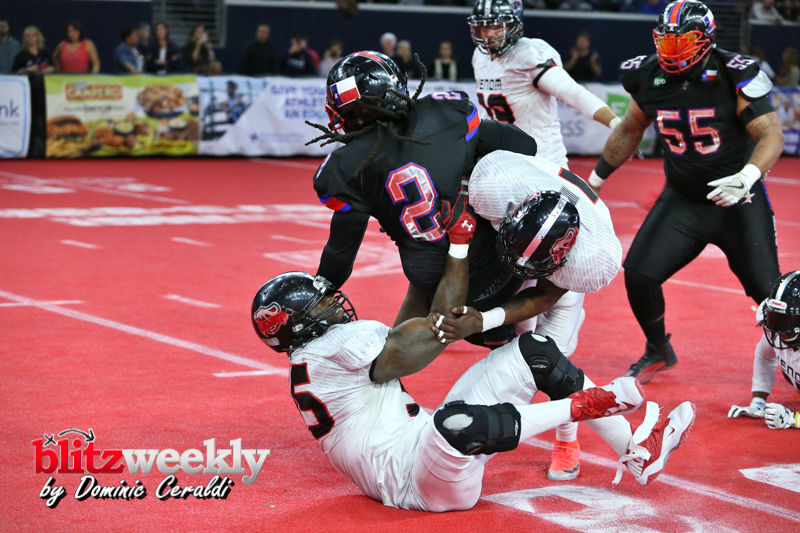 The Texas Revolution improve to 3-0 on the season by beating the Amarillo Venom 61-46. 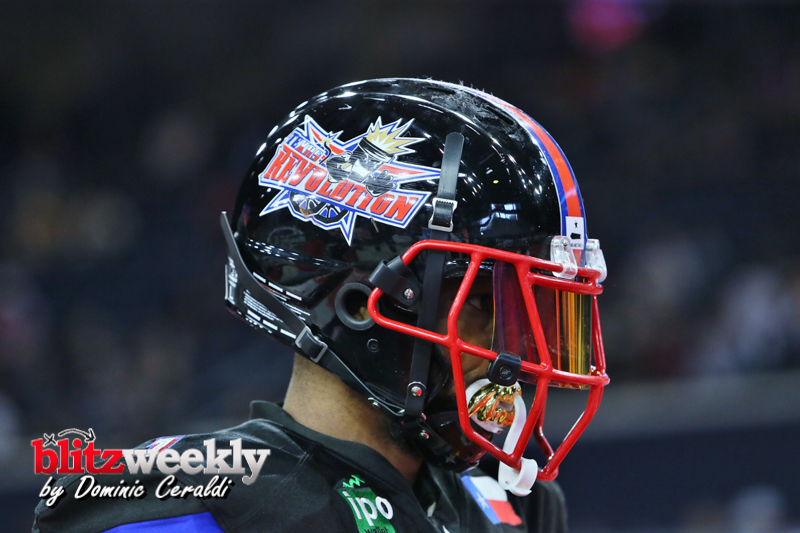 The Revolution has scored 175 points in 3 games (average 58 points a game). 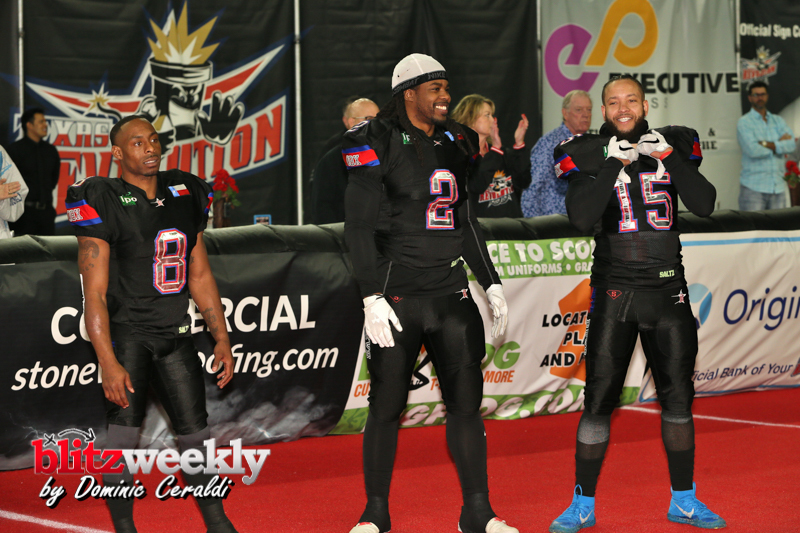 The Revs schedule is listed below. 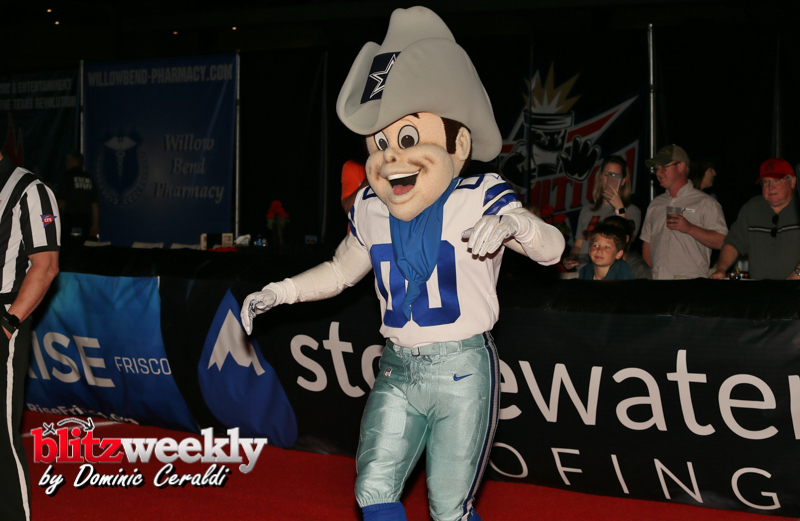 All Revs home games will have a Dallas Cowboys autographer.